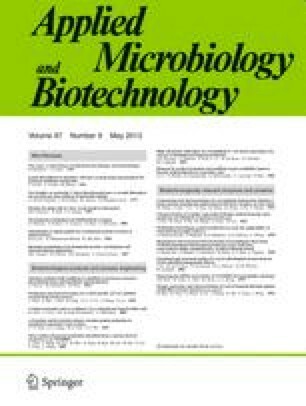 Protocols for the isolation of cellulolytic actinomycetes are described, and their use illustrated in the selection of thermophilic bacteria from soil. One isolate, Microbispora bispora, was selected for further study. It grew readily at 55°C, produced an extracellular cellulase in good yield (endoglucanase, 5.9 U/ml) that had a broad pH range (pH 5.5–7.2) and was thermally stable. Its aryl-β-glucosidase was cell-associated and was relatively resistant to end-product inhibition.